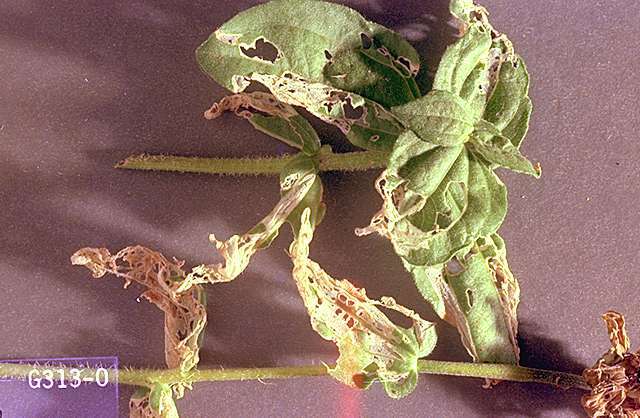 Pest description and damage This introduced, nocturnal insect can devastate seedlings, flowers, leaves and fruit. 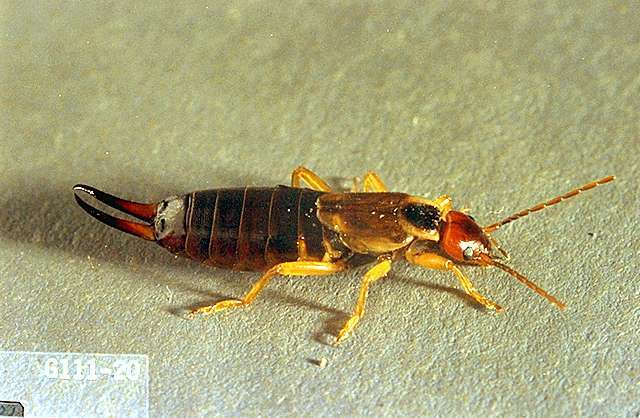 Earwigs are recognized by the pinchers and are reviled by gardeners when they drop out of cut flowers onto a table. 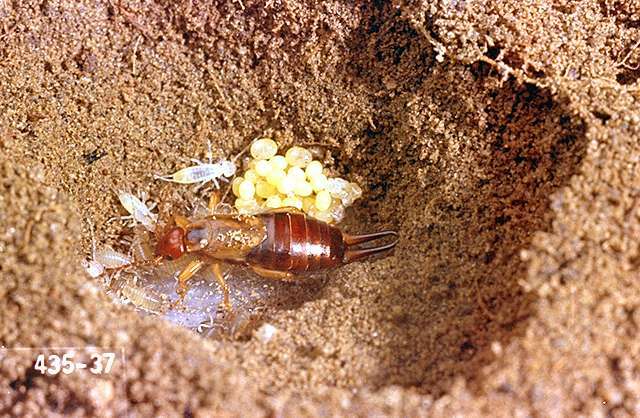 However, earwigs are also beneficial feeding on aphids and other small insects, scavenging dead bugs and plant debris. Unfortunately, earwigs can chew irregular holes in leaves at the base of flower petals and other plant tissues. 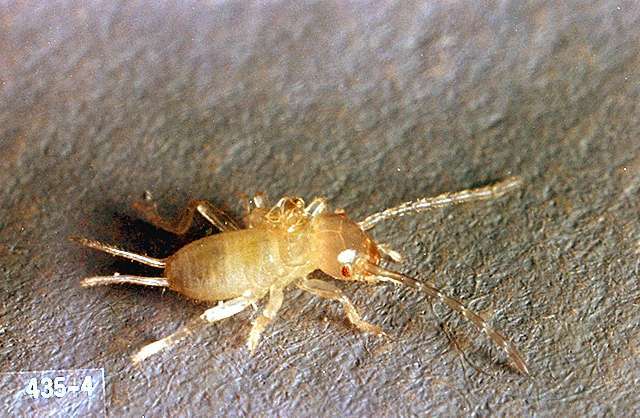 Earwigs are often worse in dry climates or dry years west of the Cascades.